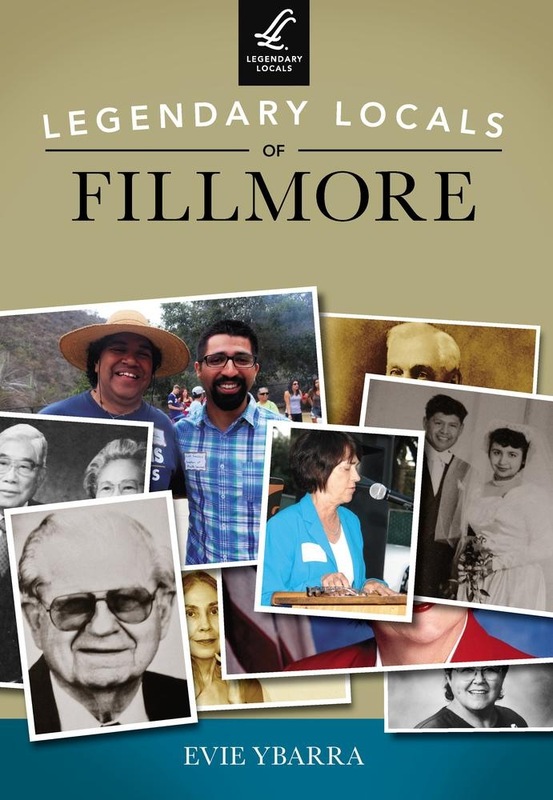 Since its beginning as a Southern Pacific Railroad town 100 years ago, Fillmore has been the setting of many legends and true tales, like the St. Francis Dam disaster, the 1994 earthquake, and the Hollywood film shoots. Joaquin Murietta hid in the hills, and the story of the T. Wallace More murder in Rancho Sespe in 1877 was the "murder of the century." Rancho Camulos, owned by the del Valle family until 1924, signifies the last of the Californios. Today, it is owned by the descendants of August Rubel. Tales of the sycamore tree abound, and it is an icon on Highway 126, as is the tower of the Sanitary Dairy, which was ordered from the Sears, Roebuck & Company in Chicago. Oil was discovered early in Shiells Canyon and brought Texaco to town. The fruit industry prospered, and Sunkist was welcomed. Hugh Warring installed indoor plumbing in the Piru Mansion. The likes of "Booty" Sanchez, Marcelino "Woody" Ybarra, Gene Wren, Kevin Gross, Jim Fauver, and Dorothy Shiells still influence the community. 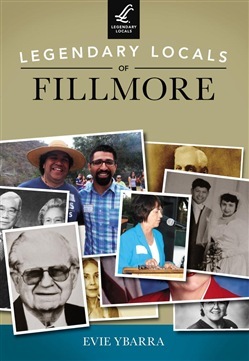 Acquista Legendary Locals of Fillmore in Epub: dopo aver letto l’ebook Legendary Locals of Fillmore di Evie Ybarra ti invitiamo a lasciarci una Recensione qui sotto: sarà utile agli utenti che non abbiano ancora letto questo libro e che vogliano avere delle opinioni altrui. L’opinione su di un libro è molto soggettiva e per questo leggere eventuali recensioni negative non ci dovrà frenare dall’acquisto, anzi dovrà spingerci ad acquistare il libro in fretta per poter dire la nostra ed eventualmente smentire quanto commentato da altri, contribuendo ad arricchire più possibile i commenti e dare sempre più spunti di confronto al pubblico online.